Grief is like one very long goodbye. My willingness to say goodbye is what is going to propel me forward. Right now, I am a very sensitive being. I am very conscious of who I engage with and who gets a superficial ‘hello’. My senses are on high alert as I continue to grieve mom’s suffering in the hospital and as I grieve the loss of my mom each day. I can sense when someone is ‘on the same page’ as I am. I feel a harmony that exists on a spiritual/emotional level. One friend that has met me exactly where I am at, recommended this amazing book. 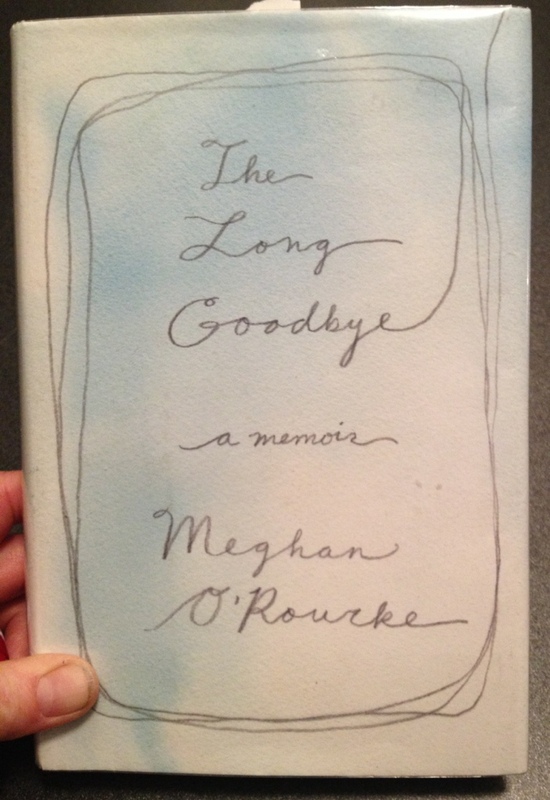 It is a memoir of a daughter losing her mother to colon cancer. It is real, kind, cruel, beautiful, pure grief and completely harmonious with where I am at. First, the ideas about other cultures having rituals around grief that we in the Western world don’t have. I wish I could wear black to symbolize my grief or at least make a sign like you hang on your store when you are having lunch that says: “On a grief break. Back in about ____ months. Fill in the blank. Your guess is as good as mine!” Every time I step out of my home, it is an effort. Every relationship I have is conscious and with people I feel God has placed in my life and are healthy for where I am at. A flower awaiting the sun. On December 30, I went to a party at my friend Stephanie’s, a reunion of friends. Maureen, a woman I’ve met earlier this year, took my hand and said,” I have been thinking about you, how are you?” She seems always to be seen what she believes, or finding a way to see what she believes, and so I told her about the ashes, about the difficulty of the anniversary., And idly mentioned the quarrel I’d had with a friend.